Another world, another time… in the Age of Wonder. 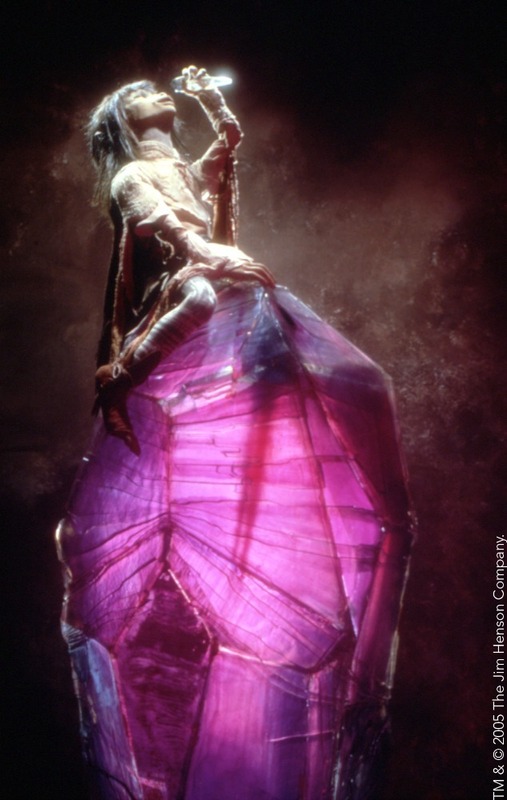 From genius filmmaker Jim Henson comes the fantastical story of The Dark Crystal. 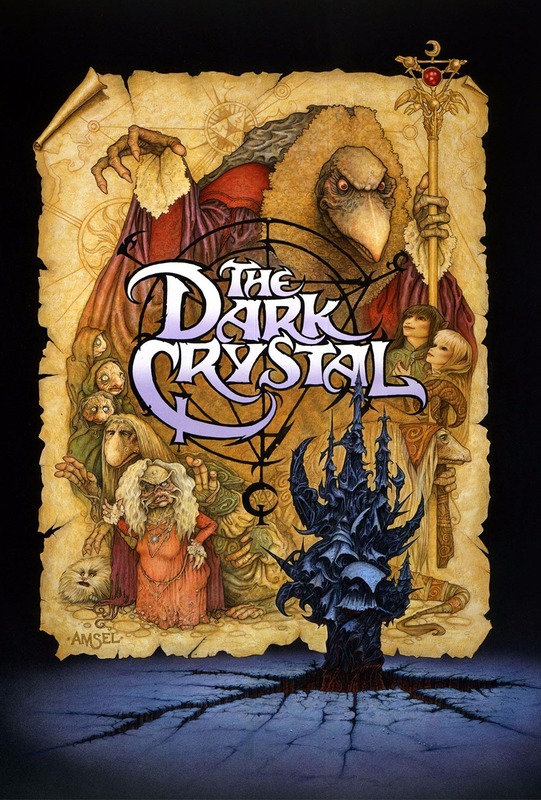 Many years ago, the mysterious Dark Crystal was damaged and an age of chaos began, led by the evil race of grotesque birdlike lizards, the Skeksis, who rule with an iron claw. 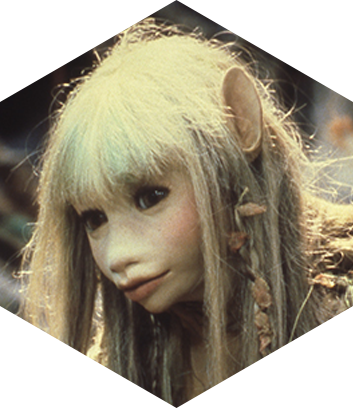 Meanwhile the Gelfling orphan Jen, raised in solitude by a race of peace-loving creatures called the Mystics, embarks on a quest to find the missing shard of the Dark Crystal and restore balance to the universe. 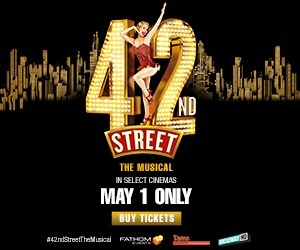 The event will feature a brand-new introduction with Lisa Henson, CEO and President of The Jim Henson Company, who will reflect on the making of the one-of-a-kind film and the legacy of her father, Jim. Bonus Content Not Rated. TM & © 1982, 2018 The Jim Henson Company. © 2018 Universal Pictures. All Rights Reserved. 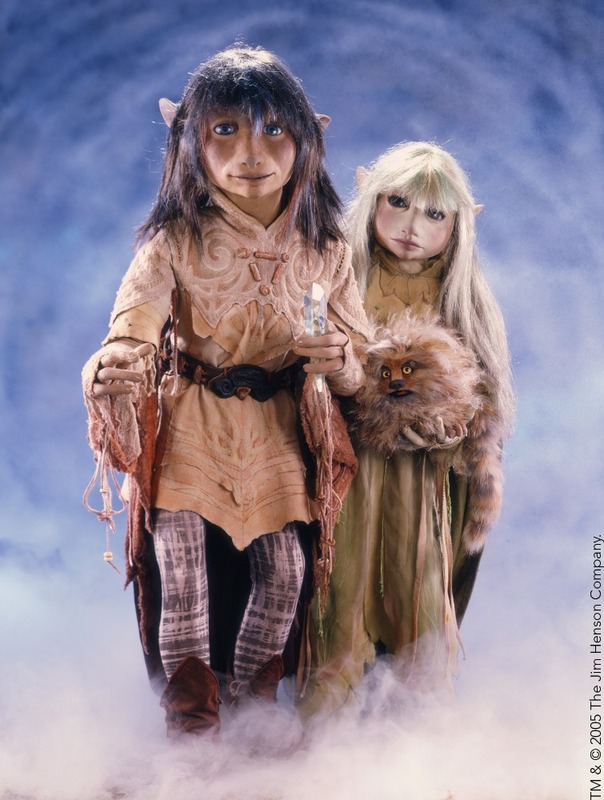 stories behind the production and puppet creatures of The Dark Crystal. 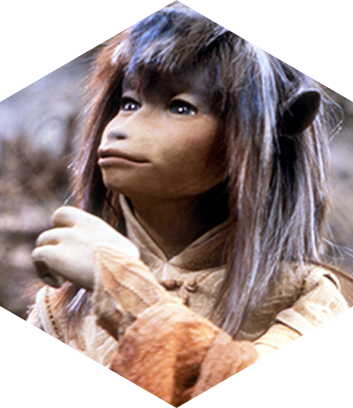 A young male Gelfling, our hero Jen believes he is the last survivor of his race. 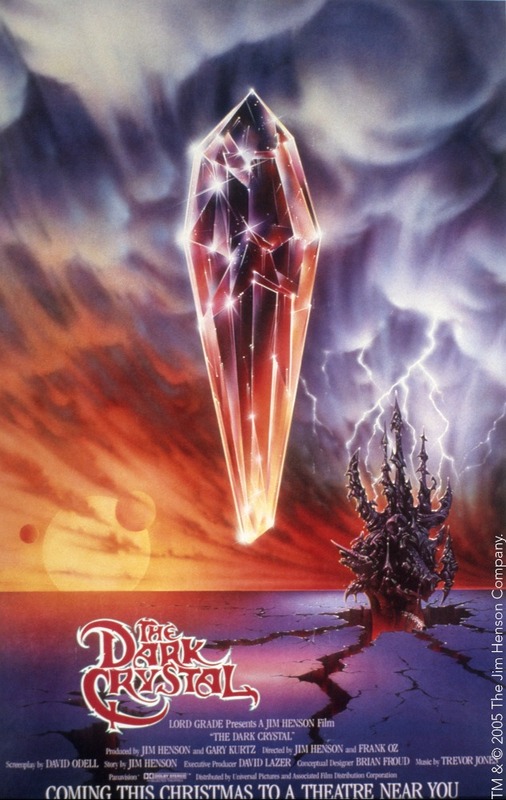 Raised by the peaceful Mystics, Jen is sent on a quest by his master urSu to heal the Dark Crystal. Kira, a young female Gelfling with long fair hair and gossamer wings, is one of only two surviving Gelfling following the Garthim War. When fate brings Kira and Jen together, she joins him on his quest to take the True Shard to the Castle before the Great Conjunction. 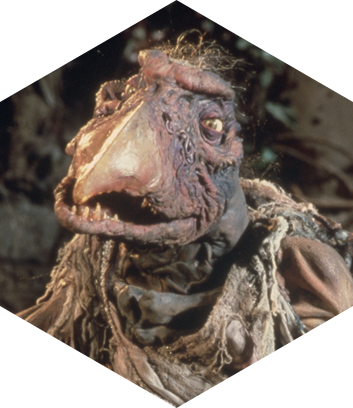 The urRu, the peaceful counterparts to the evil Skeksis, came into existence when the light of the Crystal of Truth shined upon the urSkeks during the Second Great Conjunction and divided the urSkeks into two beings. 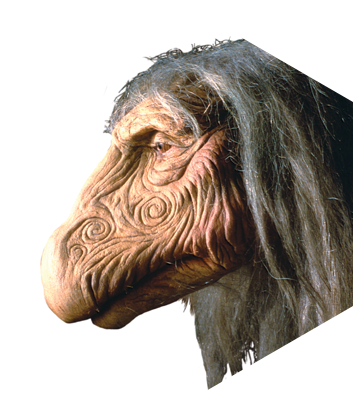 The urRu, dubbed the “Mystics” by the Gelfling, are creative and healing creatures. 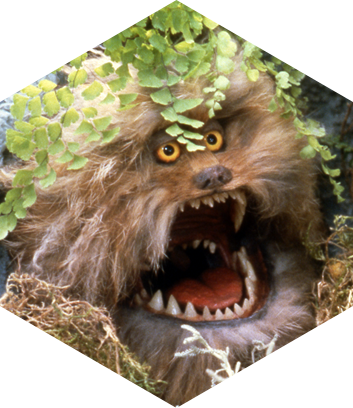 A “friendly monster” and the loyal sidekick and pet-like companion of Kira, Fizzgig has sharp teeth, and an intimidating growl. He joins Jen and Kira on their journey to the castle and is a great addition in the battle to bring natural order back to Thra. During the Great Conjunction, the urSkeks stepped into the light of the suns that filtered through the Crystal and refracted through the urSkeks’ mirrors. Unintentionally, the urSkeks were split into two creatures: the peaceful urRu and the Skeksis, reptilian and bird-like creatures with long necks, who over time have become the evil despots of Thra. 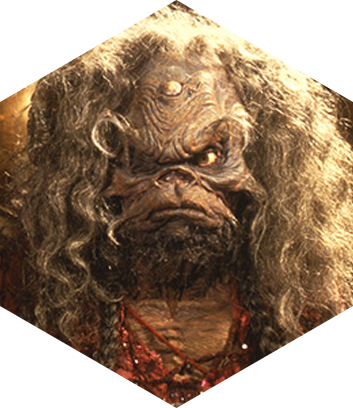 Old enough to know the world that existed before the race of the Gelfling came to be, Aughra is the embodiment of Thra. Wizened, inscrutable, and gruff, with one working detachable eye and two blind eyes, she helps Jen on his quest to find the True Shard.